Every now and then the best project in the world lands in your lap . This was one of them. 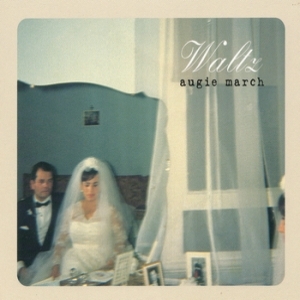 Augie March are without a doubt the most original and sublime band in Australia , Producing this one was an aural treat.